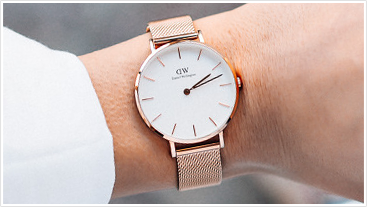 Daniel Wellington watches are extraordinary even by not wearing the name of their founder, Swedish businessman Filip Tysander, but somebody who is not even linked to the company itself... Tysander met a British gentleman, Daniel Wellington, in 2006 while being "halfway through the journey around the world", as he puts it, and they immediately struck a chord within each other. It was not only his qualities that fascinated Tysander about Wellington but most specifically his distinctive watch – classic, apparently of older date, with a worn-out leather NATO strap... Still they made an incredibly confident, elegant and extraordinary impression. "This is a kind of watch people should wear! ", Tysander thought and soon enough started producing them. What kind of watch would you like to look at? This ladies' watch perfectly highlights any jacket, sweater, shirt, blouse, even a t-shirt or a jumper. We would rather recommend the men's DW watch with NATO strap for leisure time activities but do not look for age restrictions! 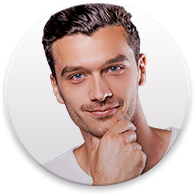 Its young look instantly makes you a charmer in the eyes of any girl or lady. Though whoever prefers to take a step towards a typical British charming look should take leather strap DW watch into consideration. No real gentleman comes away without those. Because the gentlemens' fashion has its strict rules, most of the models consist of a classic analogue dial and black or brown leather strap (with many variations of course). You can choose a watch that perfectly fits your shoes, case or belt and lead as an example to your collegues. What about the ladies? Their desire after the leather strap DW watch is just as unquenchable. A quality leather handbag or shoes simply ask for a DW watch as an accessory. Just have a look yourself. If both these fashion styles are your favourite, do not give up on any of them! Get another strap to your DW watch representing the other part of your personality and change them with your mood. Their replacement only takes some three minutes. The black Daniel Wellington watch is certainly the bestseller from the collection. You will find here combined models with a white dial and a black strap or all black beauties... Everybody with a taste for a classic, timeless design falls in love with those. 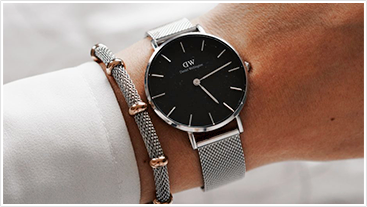 Though the real hit of the last year is undoubtedly the all-steel ladies' Daniel Wellington watch of the Classic Petite Melrose and Classic Petite Sterling Collection. On the other hand, we recommend that everybody takes a look at the Classic Petite Melrose Collection. A ladies' watch from soft pink gold should not be missed in any stylish woman's jewelry box. Their hot sand beach hue is guaranteed to beautify any of your outfits. And the best thing about them? 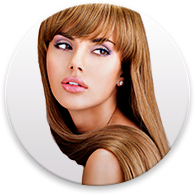 You can combine them freely with your gold and silver accessories. Acquire once and for all a watch you can be proud of.